Overly-patriotic Indians and retired (and semi-retired) military men celebrated the 80th anniversary of the Indian Air Force (IAF). The rest of us were busy reading about how DLF gave some pocket money to Robert Vadra. 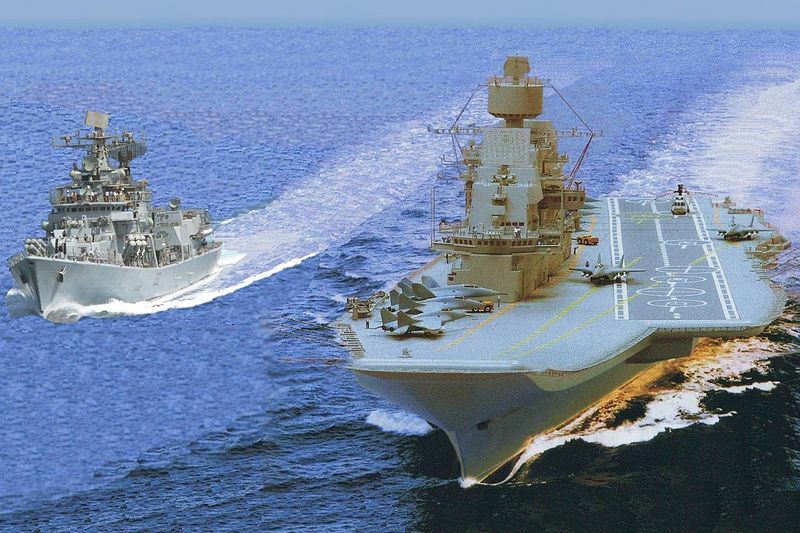 So while we were all busy seeing hastily put up montages of out-dated Sukhoi's and MIGs that haven't fallen off the sky yet, there was one tiny bit of news that went ignored- Russia pushed the delivery of the refitted Admiral Gorshkov aka INS Vikramaditya by another 11 months. Reason: The 45,000 ton aircraft carrier failed its extensive sea-trails. The boilers in the refitted aircraft carrier failed and the vessel could not accelerate to its maximum speed. Gee! For the uninitiated, the Soviet Union era Gorshkov which was formerly known as Baku was decommissioned eight years after it was commissioned in 1987. Strangely, the reason why it was decommissioned was because of an explosion in the boilers and it was considered too nonviable to recommission the massive carrier. Deja vu, anyone?! It was put up for sale in 1996. And eight years later, Russia managed to sell the Gorshkov to India. 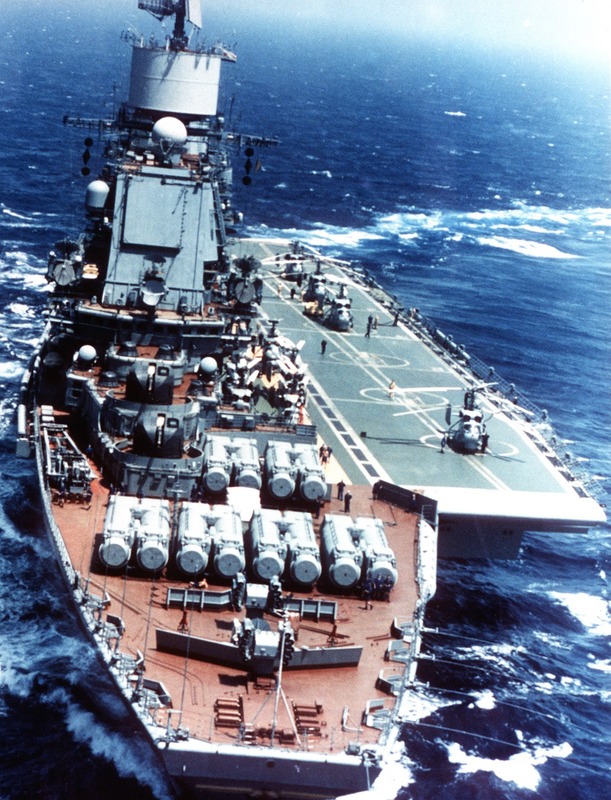 This would be the start of years of retrofitting and repairs as both India and Russia began to haggle over the price. Finally, after years of negotiation, in 2004 it was decided that India would pay Russia $2.3 billion which was thrice the original price of $947 million. Now, the funny part- India would get the ship free while paying for the $800 million for retrofitting and upgrading the ship and an additional billion for aircraft and weapon systems, like 12 single-seat Mikoyan MiG-29K 'Fulcrum-D' and 4 dual-seat MiG-29KUB aircraft (with an option for 14 more aircraft) at $1 billion, 6 Kamov Ka-31 "Helix" reconnaissance and anti-submarine helicopters, torpedo tubes, missile systems, and artillery units. Today as news of the delay came, it was rumored that Delhi will have to pay $4 billion for the second-hand aircraft carrier. Now, call me a stingy Indian or a cynic, but if agreeing to pay 6 times the original price of a product isn't foolish enough, then irritating cost escalations because of delayed delivery is beyond the realm of common-sense. The simplest analogy I can think of is if you are agreeing to buying an apartment to be delivered at a mutually agreeable date and price, then any delay to deliver it on time can and should attract penalties or a revocation of the contract. 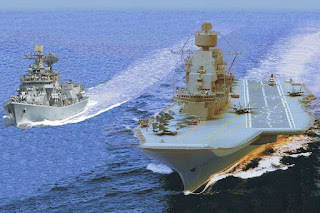 While we may never know the real cost of the INS Vikramaditya, I doubt if we will need an aircraft carrier that costs as much as the Gorshkov has. Back to present day, India's defense minister Mr AK Antony did some politi-speak. Ahead of high-level defense ministerial meetings, Delhi warned that it would penalize Moscow five percent of the contract value for any further delays. Yeah right! I am pretty sure the Generals at Kremlin would be rolling on the floor laughing at how they have 'sold' the Gorshkov to the Indians. Cliched as it sounds, for a country that lacks basic infrastructure, education and employment, will the INS Vikramaditya ever pay for itself? For a hand-me-down, it sure is an expensive deal. But we are like that only. 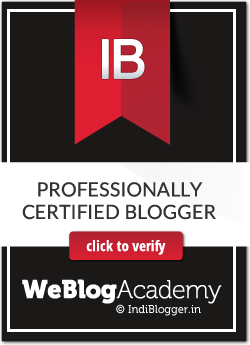 We like to brag at how we got a great deal even if we got a dud.